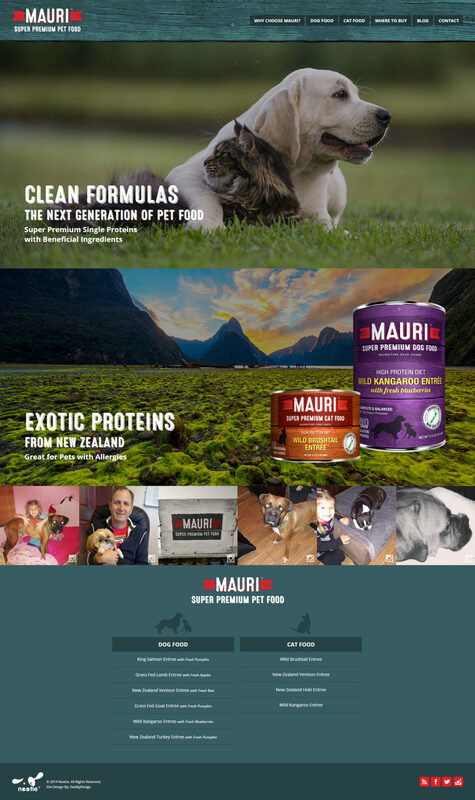 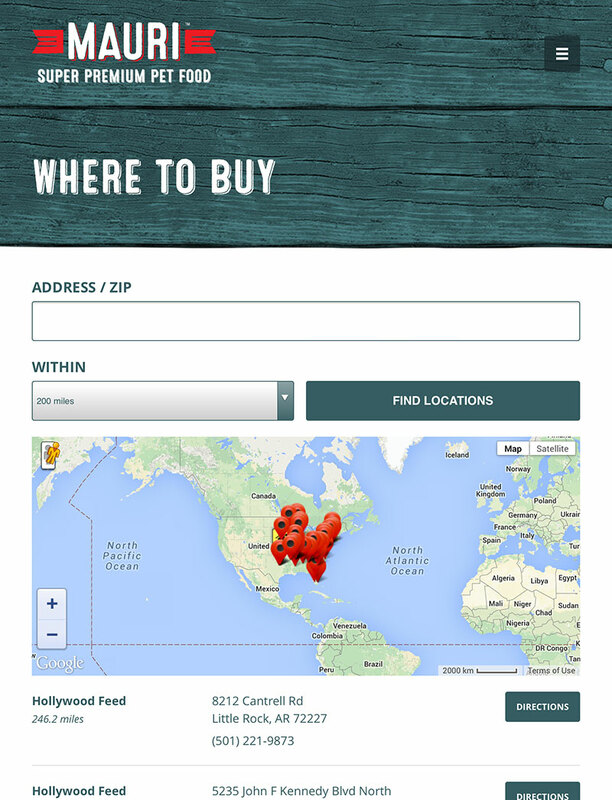 MAURI ‘s Super Premium canned Dog and Cat Food offers a clean single sourced protein formula for a complete nutritional meal. 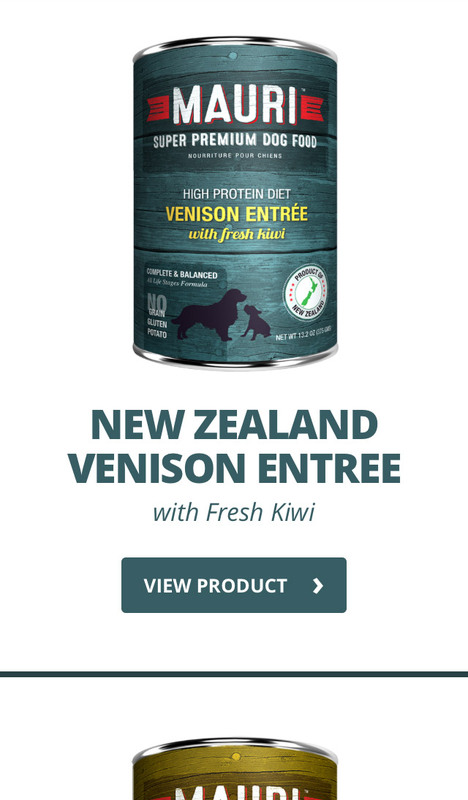 We use only New Zealand sourced meat with the added beneficial ingredients of New Zealand Green Mussel for joint support and Pumpkin for digestive support. 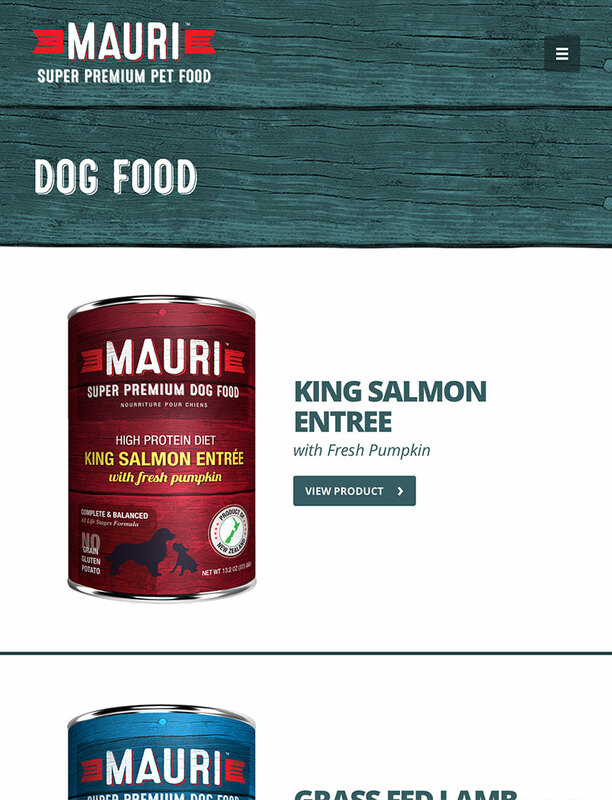 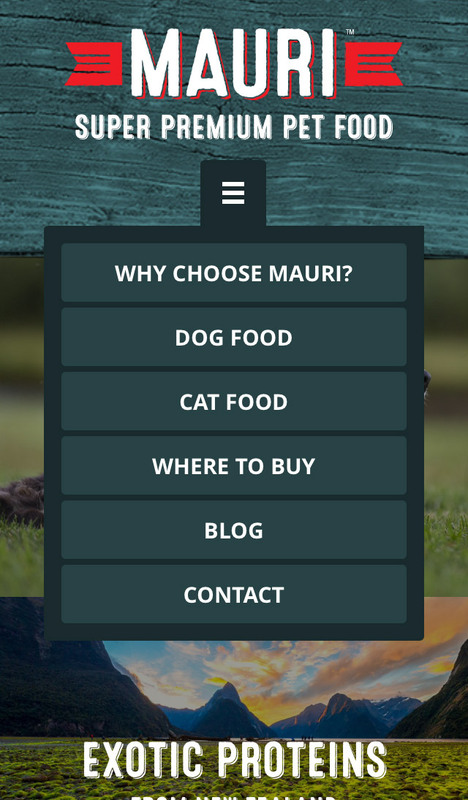 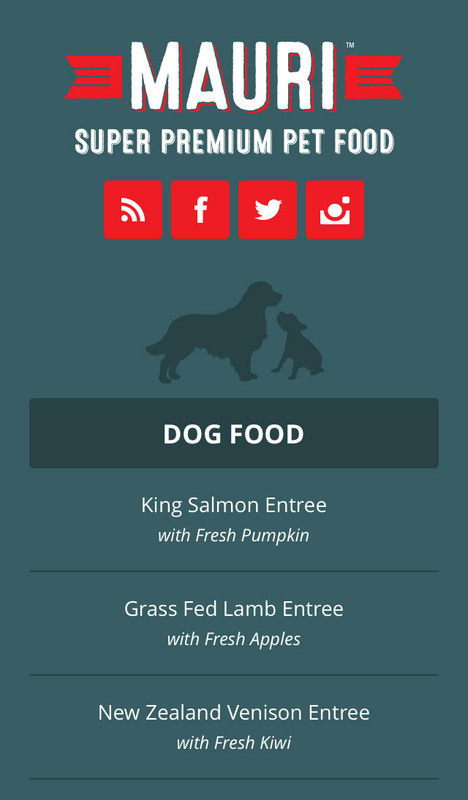 In MAURI’s canned dog food we’ve added Fish Oil for healthy skin & coat and in MAURI’s canned cat food we’ve added Cranberries to help maintain a healthy urinary tract.